Adorable and full of life is what you will get with Bella. A fun loving Greater Swiss Doodle puppy ready to make you smile. This pup is up to date on vaccinations and dewormer plus he has been vet checked. 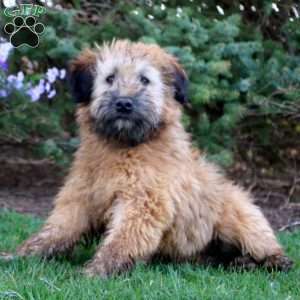 Bella is family raised with children and the breeder will provide a health guarantee. She is ready to meet her forever family. Make her yours by contacting the breeder today. 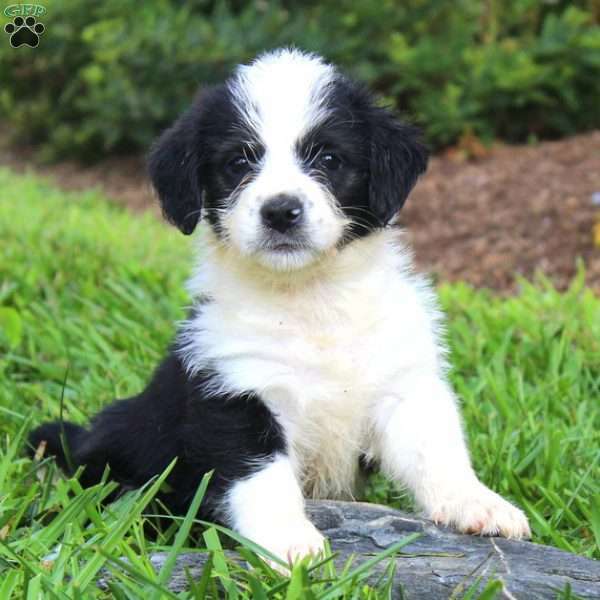 Ivan Lapp is a breeder located in Bird in Hand, PA who currently has a litter of Greater Swiss Doodle puppies. 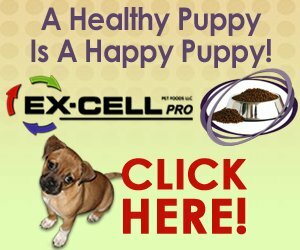 They are vet checked, up to date on shots and wormer, plus come with a health guarantee provided by the breeder. 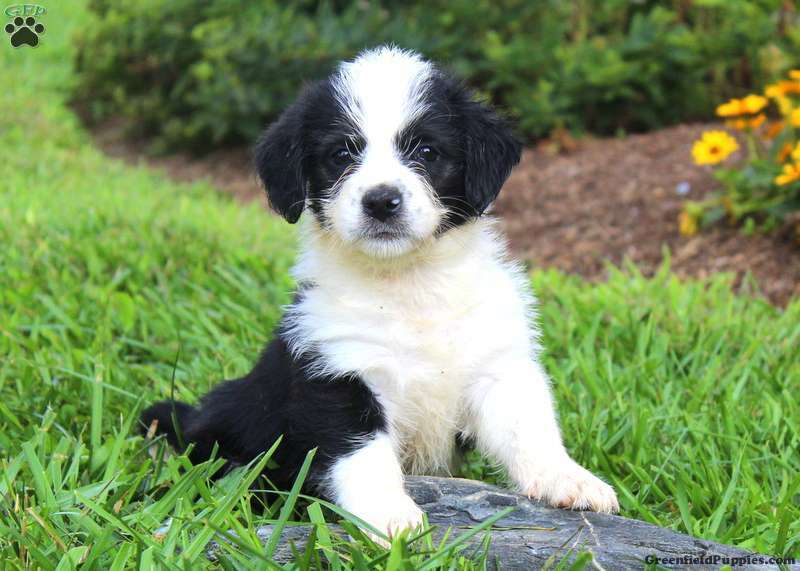 Contact the breeder today to welcome one of these fun pups into your heart and home!